Welcome to Kenswick Trace Homeowners Association website! 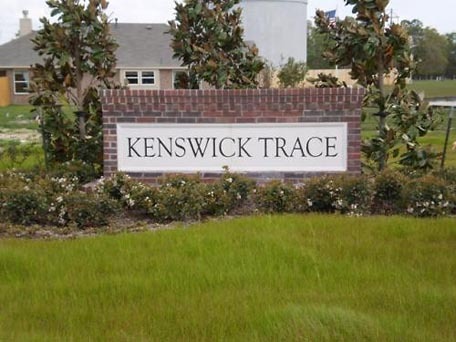 Kenswick Trace Homeowners Association is home to 94 single family homes. Devon Street Homes is currently constructing homes on approximately five lots. The Board of Directors meet quarterly to handle community business. The meeting notice and agenda is posted here at least 72 hours in advance of all regular board meetings. The Annual Membership meeting is held in October each year at C.I.A. Services. Inc North Office, 8811 FM 1960 Bypass, Suite 200, Humble, TX 77338. All Meetings are open to residents. If there is a specific topic you would like to place on the agenda, please contact your community representative at least 10 days in advance.